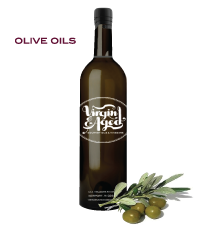 Virgin & Aged proudly offers artisanal olive oils, balsamic vinegars and other specialty oils from around the world. Our retail shop on Thames Street in Newport, Rhode Island is a tasting room where customers can sample and savor oils and vinegars before purchasing. It is a memorable, sensory experience that will have you returning for more. Extra Virgin Olive Oils are single varietal and blended oils from select regions around the world. 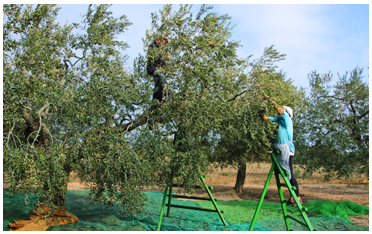 Extra Virgin Olive Oils are First Crushes -You never forget a First Crush! Have a flavor craving? ... We have a flavor for anyone’s palate. 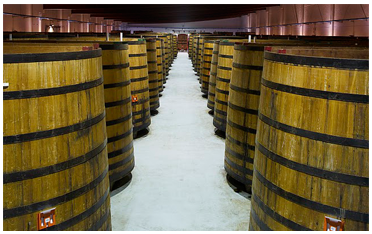 Balsamic Vinegar is Traditional Style Condimento, aged up to 18 years, resulting in a thick, sweet, luscious syrup. 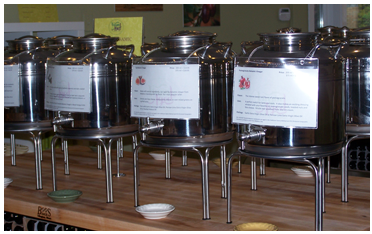 Our Balsamic Vinegar Flavors abound … Chocolate, Cinnamon Pear, Espresso, Fig, Pomegranate, Raspberry… To name just a few! Whether you consider yourself a foodie, an inventive cook or have a passion for flavor, you will enjoy your experience at the Virgin & Aged tasting room.